It’s Tuesday, so you know what that means—it’s time to talk shoes. Today’s topic? The best shoes with bows. To enable (and honor) our love for footwear, we’ve dedicated a weekly post to highlight and share our must-have picks! Be sure to come back every Tuesday to check out the week’s featured style and shop the shoes sure to keep your wardrobe fresh and covetable. 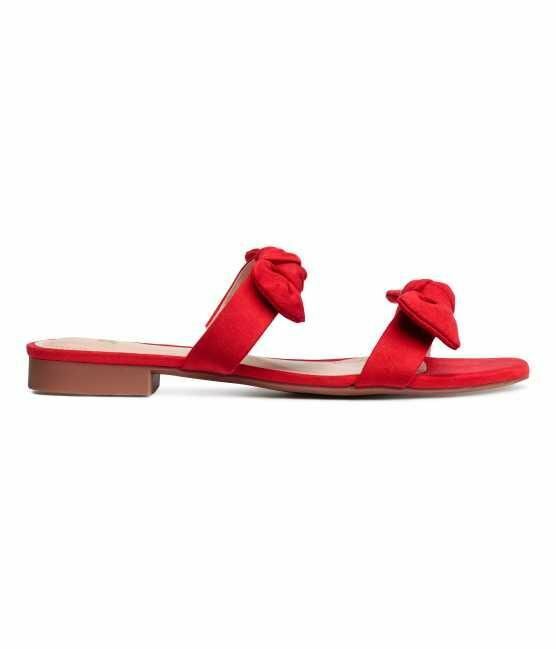 Keep reading to shop our favorite shoes with bows. We want these affordable slides in every color. These are perfect for the office and weekend. Pack these velvet slides on your next vacation. We can't get enough of satin this summer. These are sure to update your next denim look. Metallic is a neutral in our book. Snag these while they are on sale. Wear these with all your summer dresses. Up next, see the shoes fashion insiders won't ever wear again.